The Arab Industrial Development and Mining Organization (AIDMO) hosted in collaboration with the High Commissioner for the Plan (HCP), a Forum on “The role of information toward knowledge Economy”. 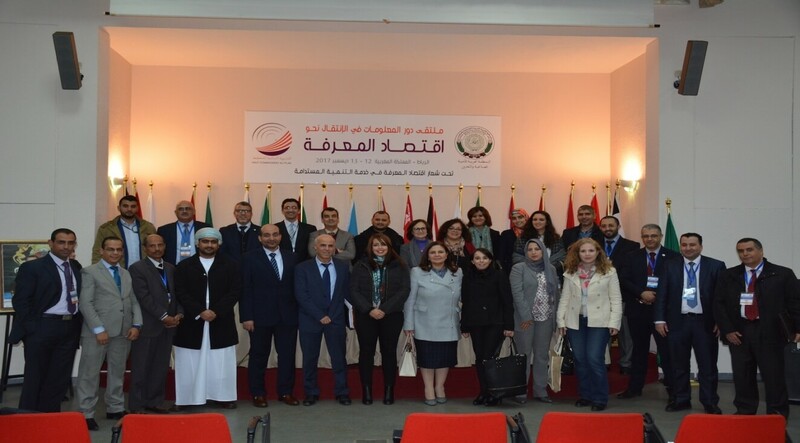 The Forum was attended by 140 participants and eight ministries in the Arab countries, public & private sectors, international organizations and national institutions. Several experts and senior officials participated to the Forum, among them Mr Bakhti Jamal, Director of Planning in HCP. The Secretary General of the Gulf Organization for Industrial Consulting opened the forum by a speech, followed by papers presented by experts and researchers. The Role of Knowledge Economy in Organizing and Developing Small and Medium Enterprises, Entrepreneurship and Entrepreneurship. The Big data and its role in the revolution of Knowledge. 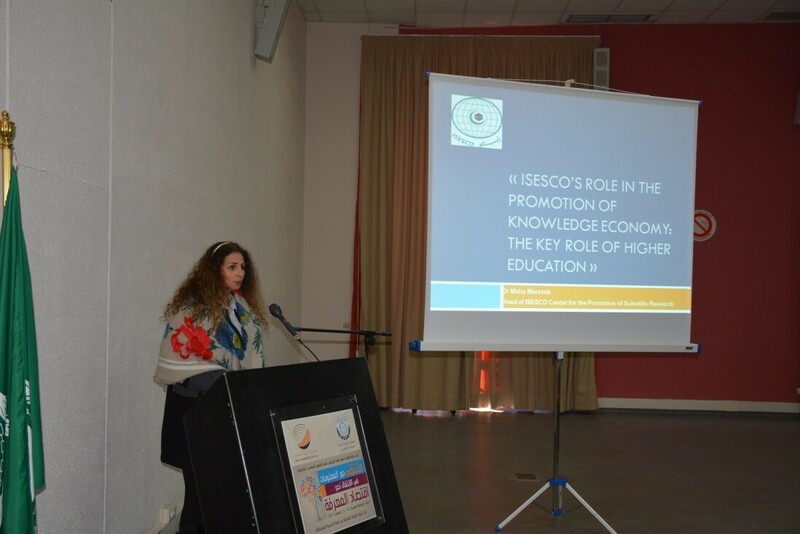 The objectives of sustainable development in the knowledge economy. 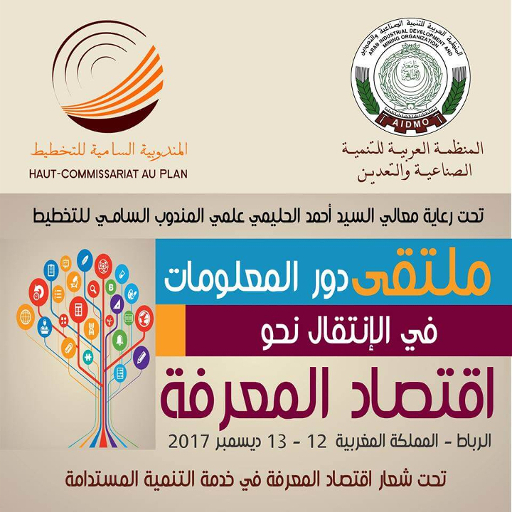 Towards knowledge societies: Arab and international strategies and experiences. Future prospects and challenges facing the knowledge-based industry. The use of technology, innovation and knowledge capabilities more effectively for sustainable development goals. The achievement the sustainable development goals in Arab Countries in the Horizon 2030. The development of policies and programs that assist institutions in developing their positions and objectives in a manner that ensures transformation. The invitation of institutions to organize awareness workshops on big data. The sensitization of decision-makers in Arab countries to the advantages of artificial intelligence to prepare training programs. The build of intelligent systems for industrial and service institutions. The conference closed with general recommendations, among which the most important is the necessity of countries region to move towards the knowledge-based societies.